It looks like Nokia is now back with a BANG. 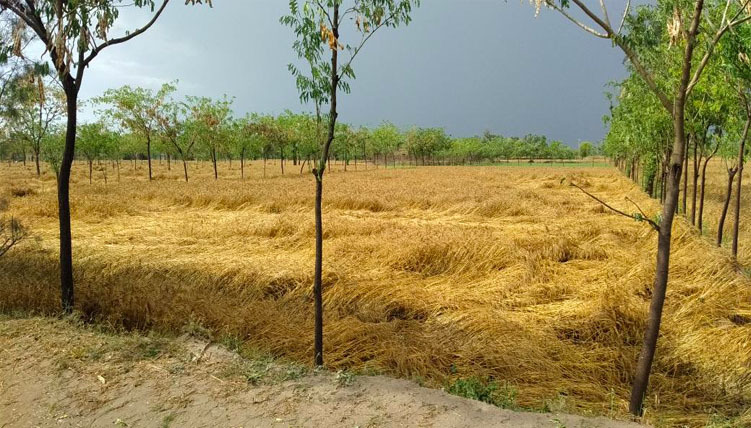 The company has started working on its distinct feature that its hand sets are durable. That was a reason Nokia released the updated version of its all time favorite 3310 and now it is expected to launch its iconic Banana phone Nokia 8110 that Keanu Reeves used in Matrix. The phone will be 4 G enabled. HMD Global announced about Nokia 8110 at the Barcelona’s Mobile World Congress. 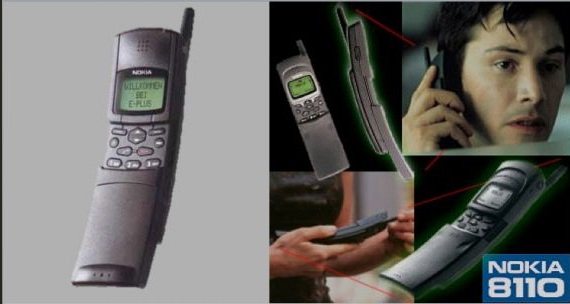 This slider phone of Nokia caught much attention in super hit movie “The Matrix” in 1999. Nokia has incorporate modern tech features in 8110. However Nokia 8110 is not going to compete the mainstream smartphones available in market these days, yet it is going to be a good edition. Nokia 8110 has a curved banana body with no antenna this time. It is 4G enabled. It is smaller in size as compared to previous version. Very much like the original version, you need to slide the keypad cover down to receive the call, and slide up to end it. It has 2.4 inch color screen with 320×240 pixels, so that apps like kaiOS can run on it along with classy Snake game. Nokia 8110 4G phone is powered by Qualcomn 205 chip with RAM of 512MB. The phone has 2-megapixel camera. The phone has taken care of people who want to stay online in tablet or laptop with hotspot. The 4G modem of Nokia 8110 is a perfect choice for hotspot feasibility. Its battery life is amazing. According to company, with a single charge the phone can stand by for up to 25 days. Also the phone set has dual sim support. 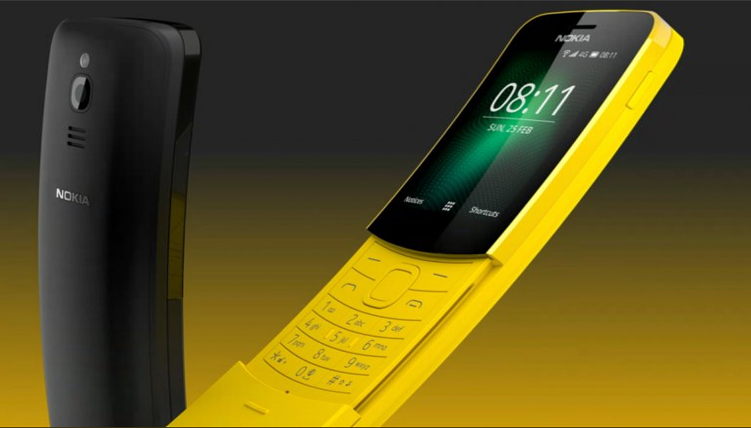 The phone will be launched in May this year in bright yellow and classy black color. The expected price of Nokia 8110 will be approximately Rs 10,700.